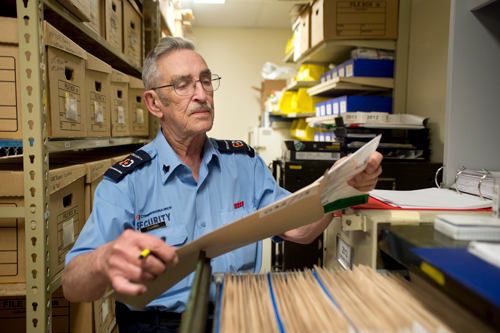 Commissionaires perform criminal record checks (also referred to as police checks, police certificates, CRC’s, criminal background checks and police clearances) for: employment (security clearance, controlled goods, pre-employment screening), citizenship, permanent resident and Immigration applications, visa and adoption applications, security guard licence, medical marijuana licensed producer. Criminal record checks can be done using either name and date of birth or fingerprints. To obtain a certified record check, fingerprint submission is required. When a name and date of birth check matches another individual, fingerprints will be required to verify your identity. You can obtain a criminal record check online or in-person at our office. Click here to start your online criminal record check. You will be asked to submit the information required and pay via credit card or PayPal. To verify your identity, Electronic ID Verification (eIV) will ask you specific questions about your credit history. Read more about eIV here. Criminal record checks using name and date of birth are processed between 8 am and 8 pm EST Monday to Friday, excluding holidays. If you do not have a criminal record, it generally takes one hour to process your criminal record check. Once processed, you will receive your results by email. This process is intended for persons living and working in Canada. 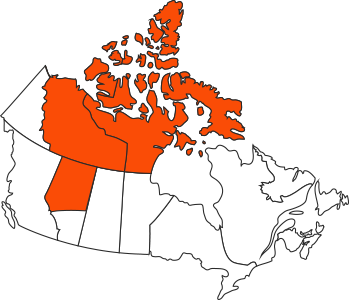 If you are currently living outside of Canada please confirm if you require a name and date of birth based record check or an RCMP certified fingerprint based record check. This is a name and date of birth check only. If you require a fingerprint-based criminal record check while you are living overseas please contact us. We are located at 10633 – 124 Street, Edmonton, Alberta. Our experienced staff will be happy to assist you and answer any questions you may have. We can provide you with results in as little as 24 to 72 hours. Remember to bring two pieces of valid Government issued ID with you (one must have a valid photo), along with your complete residential address for the past five years (complete with dates of residence). All identification must be current (not expired).